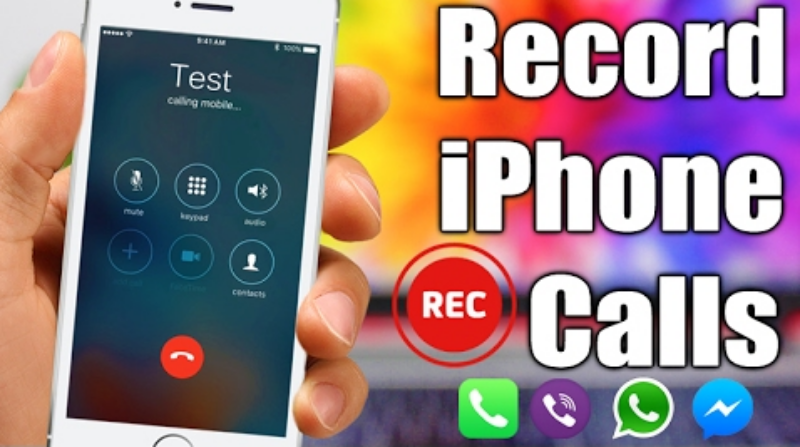 Let’s have a look at the method to record voice call on your iPhone using Google voice feature that can help you to record incoming calls and that all for free as this is official service from Google to record the call. So have a look at complete guide discussed below to proceed. ill now you must have read my lots of guides on both Android and iPhone that might help you in lots of cases as I try to resolve all the issues that users generally face while using iPhone. Today I’m here with one cool trick that can help you to solve one issue that is call recording as in Android we can use the number of third-party apps that can record calls in the phone app but the issue in iPhone is that the access to phone app is restricted to any of the third-party apps. And that is the reason that no app can be used at that time to record the calls. So user keeps on searching apps that can do this and finally come up with the apps that usually don’t work. So today I’m going to share the way by which you can actually record the call as I never share any nonworking methods just to get the traffic on our blog. Actually, I faced the same issue as a few days back one call was very important for me and I wanted to record it so I used lots of apps listed in App store but all failed so I switch to android for a while just to make this thing possible. On that day I realized that many of you must be facing the same issue and struggling for the method by which you can record the call. So I researched on this and got one method by which we can actually record the call. No doubt it’s not legal to record the call but sometime you may urgently need to record some conversation that you might wish to share with other that is the only reason I’m writing this guide. Actually, this method will use google voice feature that will allow you to record your calls on your Google account as calls will be redirecting to Google number and then you will receive the calls and can record it remotely. So have a look at a complete guide discussed below. The method is quite simple and straight and you just need to follow the simple step by step guide discussed below to proceed. 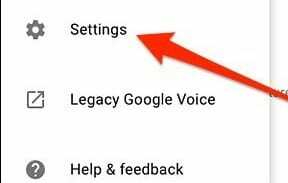 In this method, we will be using Google voice feature to get your alls recorded in your Google account by enabling the call recording on your PC first. So follow the listed steps. 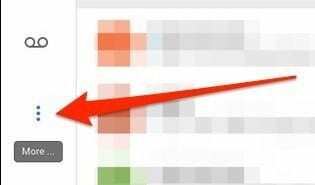 #1 First of all, you need to go to voice.google.com on your PC and there you need to log in to your Google account. #2 There on the left, you need to click on the dotted button that is indicated as “more“, once you click on it you will see lots of option. #3 And there you need to click on the “settings” so that you can enable the call recording option there. #4 Now you will see that option that will enable the call recording on your account. Simply enable it. #5 Now download and install the Google voice on your iPhone and set up with the same account. #6 Once the incoming call is where you need to tap on 4 and call recording will start but please note that thing used on the other side of the call will get the voice that this call is being recorded. #7 That’s it you are done, once you ended the call you will see recording there that you can save in your iOS storage also and can do whatever you want to do.